We are very proud to introduce this magnificent Heidi Wall Mirror. 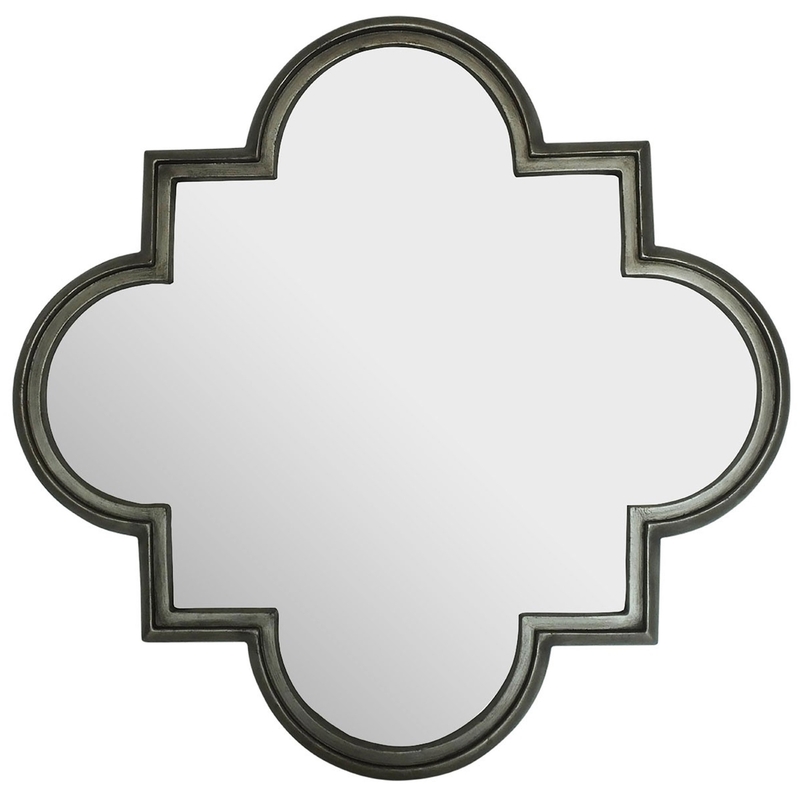 This wall mirror has a distinctive quatrefoil design that's inspired by Islamic approaches to geometry and art. The striking style of this piece contains a merging of shapes to create a unique and interesting focal point, perfect for any home.